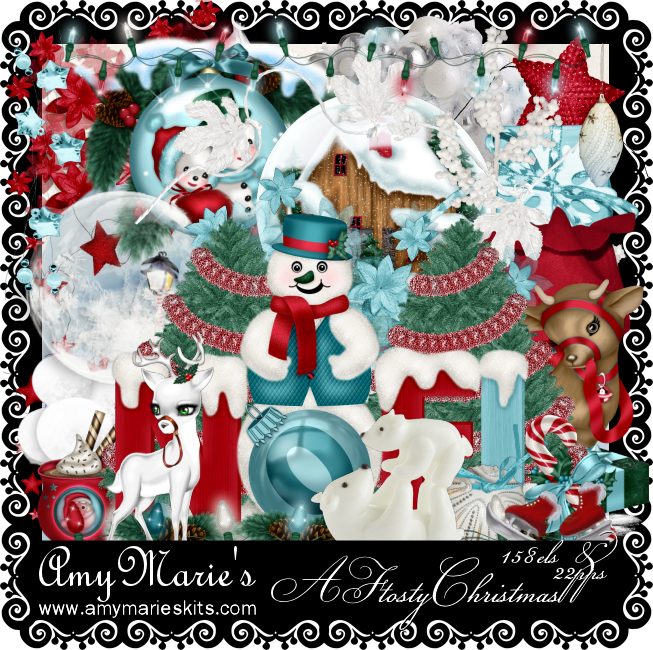 A Frosty Christmas is another gorgeous kit from Amy Marie. Snowmen, reindeer & snowflakes, what more could you want. It will pair very well with many different tubes. Loaded with gorgeous elements & plenty of papers you are spoilt for choice. 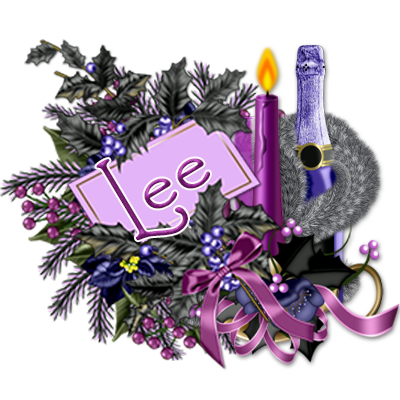 The kit contains 22 papers & 158 elements.